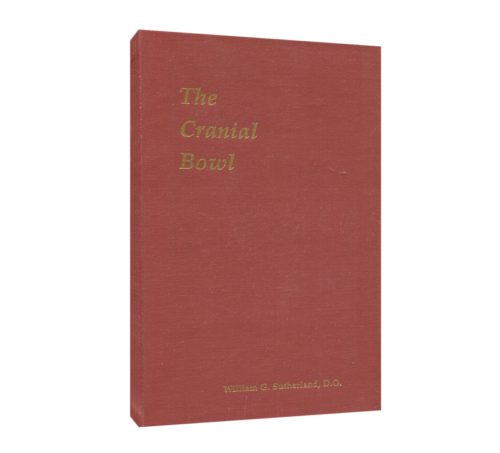 The Sutherland Memorial Lectures have been presented at the Annual Conference of the Osteopathic Cranial Academy since 1958 to honor the memory of William Garner Sutherland DO, who pioneered the study of Osteopathy in the Cranial Field. 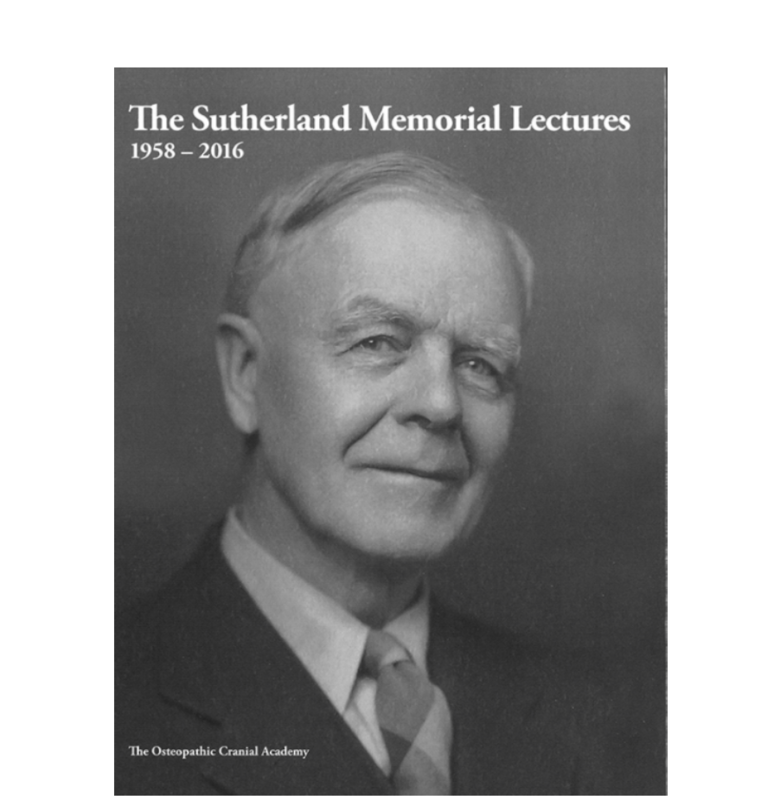 Early lecturers were chosen because of their connection as students of Sutherland. 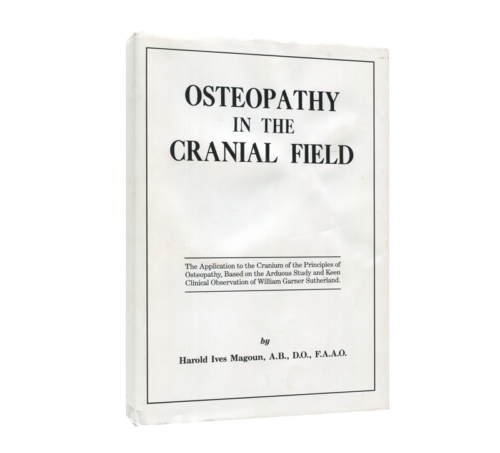 Later lecturers were chosen based on their understanding of Osteopathy in the Cranial Field as well as their admiration for the work of Dr. Sutherland. 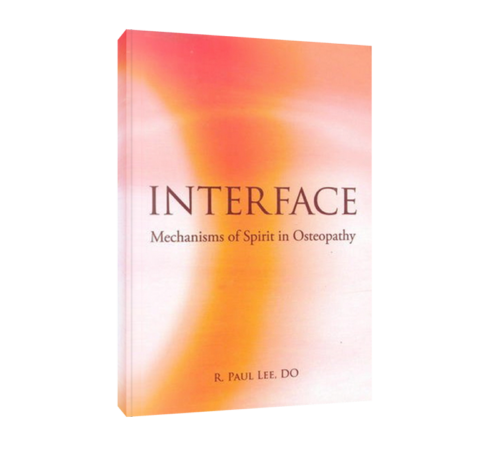 Members save $10 on this book. Log in to save. 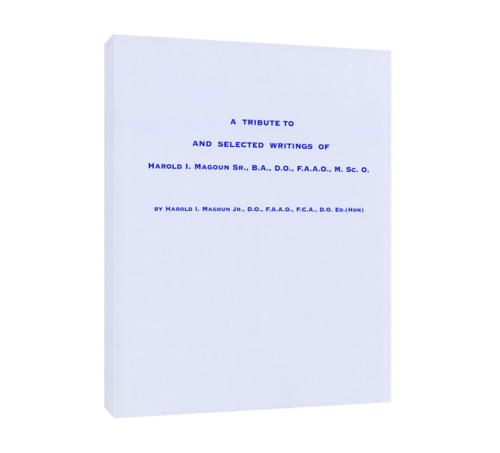 A Tribute to and Selected Writings of Harold I. Magoun Sr., B.A., D.O., F.A.A.O., M. Sc. O.